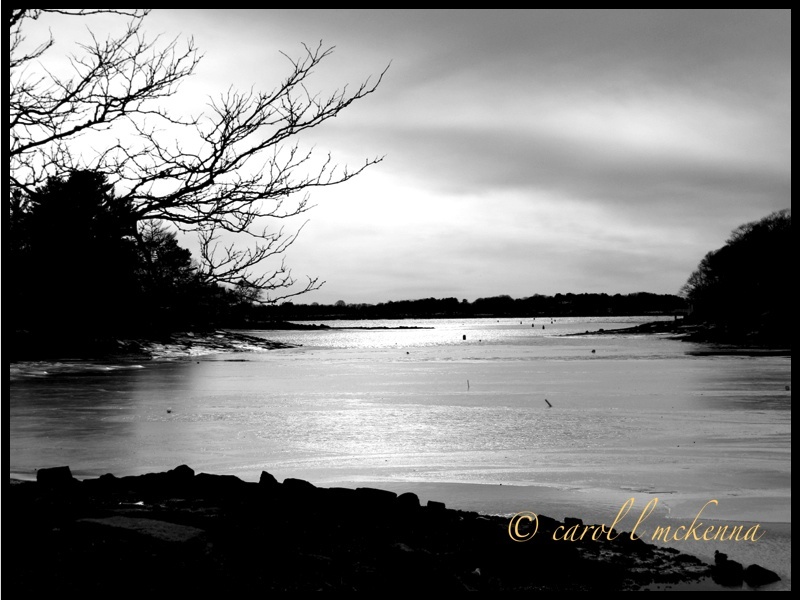 This entry was posted in Uncategorized and tagged all connected, Cape Ann MA, heart light, life, light, nature, reflections of the moment, that's all folks, winter by artmusedog. Bookmark the permalink. Your numb hands were worth the result. Beautiful black and whites! Thanks, Marie ~ always good to know there are supportive people out there. I envy your ability to take such lovely pictures, it was never something I was successful at doing. One of my daughters is a very proficient photographer. 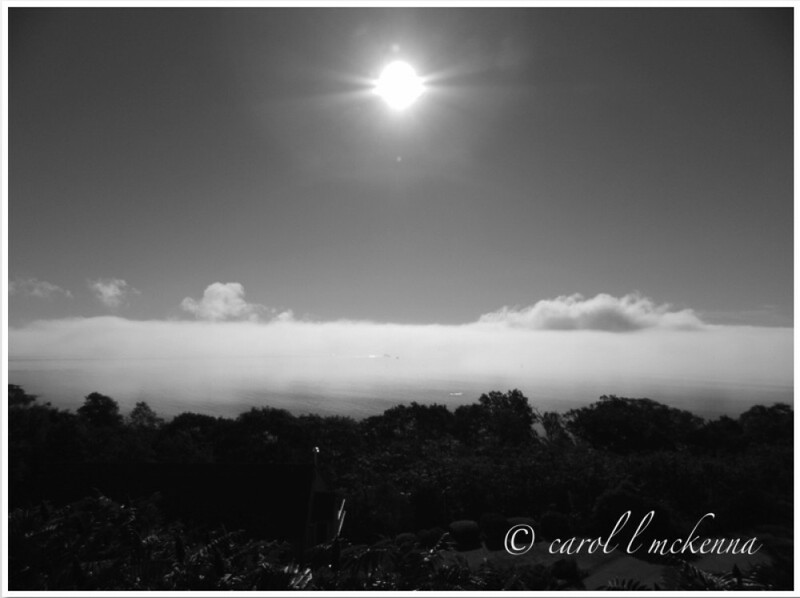 I am an admirer of all beautiful pictures, but I have a special place in my heart for black and white images. While color is not to be minimized, black and whites stand on their own merits, form and contrasts. Real art!